Planning Your next trip to Tuscany? A beautiful article entitled "The Extraordinary Part of Tuscany You Really Need to See" recently appeared in Forbes, in which the author Catherine Sabino tells a beautiful place in Tuscany declared by UNESCO as a World Heritage Site, an enchanted place where hamlets of exceptional beauty rich in monuments, churches, palaces and museums to visit, surrounded by a peace without equal and where it is possible to taste excellent wines and typical products with unique flavors. This marvelous place, chosen by famous directors from all over the world as a set for their films, is none other than the Val d'Orcia, the splendid land where Agriturismo La Sovana is located. Why choose Val d'Orcia as a destination for your next trip? Situated a few kilometers away from La Sovan, Perugia is one of the most charming Italian cities, rich in cultural events and places to visit. Capital of the province of Umbria, Perugia was inhabited by 'XI and X B.C. ..
Having been part of the Roman territory, the city due to its position of interest, it was conquered by the Ostrogoths of Theodoric, and in 537 the Byzantine troops of Belisarius clashed with those Ostrogothic Vitige right near Perugia who will remain Byzantine territory until the sixth century. 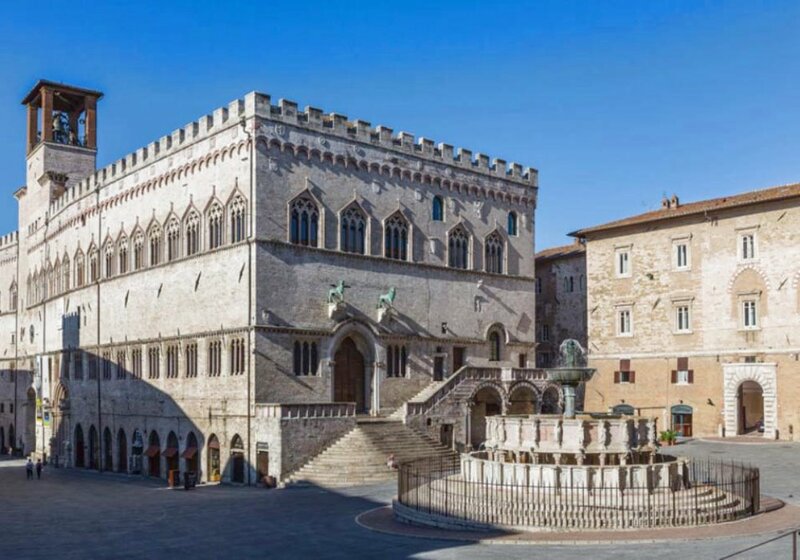 In the twelfth century Perugia became a municipality with a government of consuls and its history mingled with that of the entire area between the growth period and demographic stagnation. Siena is one of the best-known cities of Tuscany, its beauty is now an objective fact so much so that in 1995 its historic center was declared a UNESCO World Heritage. •Piazza del Campo of course, is the main square of the city and has a very special shell shape that makes it unique in its kind. 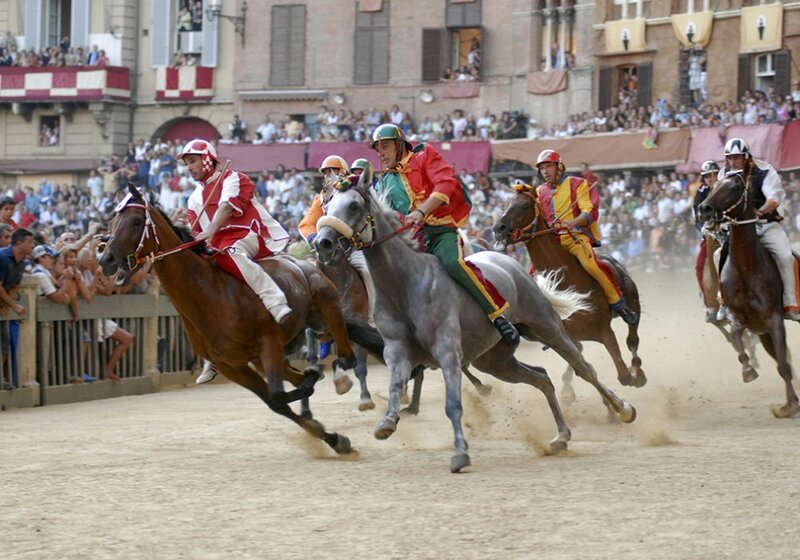 Renowned worldwide for its beauty and architectural integrity, as well as for being the place where twice a year takes place the famous Palio of Siena. (VI) the landscape of the Val d'Orcia was celebrated by painters from the Siennese School, which flourished during the Renaissance. Images of the Val d'Orcia and, in particular, the representations of landscapes where people are depicted as living in harmony with nature, have become an icon of the Renaissance that has deeply influenced the thinking of the landscape. 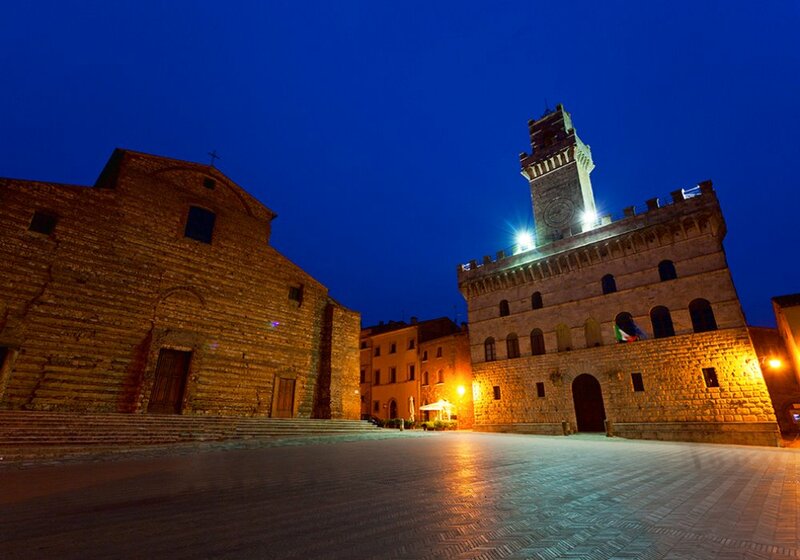 In addition to the enchanted landscape where you can visit numerous villages such as Pienza, San Quirico d'Orcia and Bagno Vignoni that every year tourists from all over the world they literally fall in love. In this 2017, the Easter will fall on April 16 a perfect time to take a short vacation in springtime, those who were unable to leave over the Christmas period, is already preparing a spring getaway. As always among the most popular destinations is Tuscany, not only for Italians, it remains the favorite destination, that this place in which to spend time relaxing with the whole family. 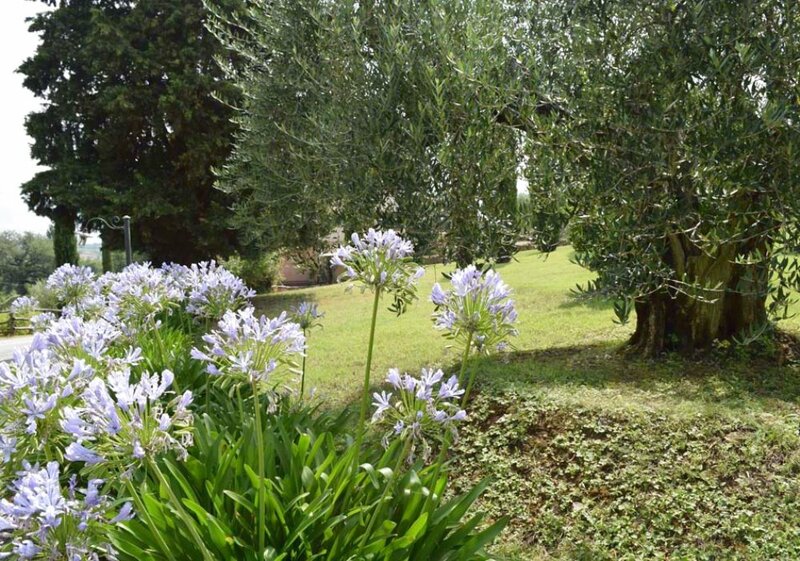 Tuscany is in fact the ideal destination for all because of its knows offer from every point of view, for those traveling with children lots of open space and clean air , there are also many museum exhibitions and villages to visit. 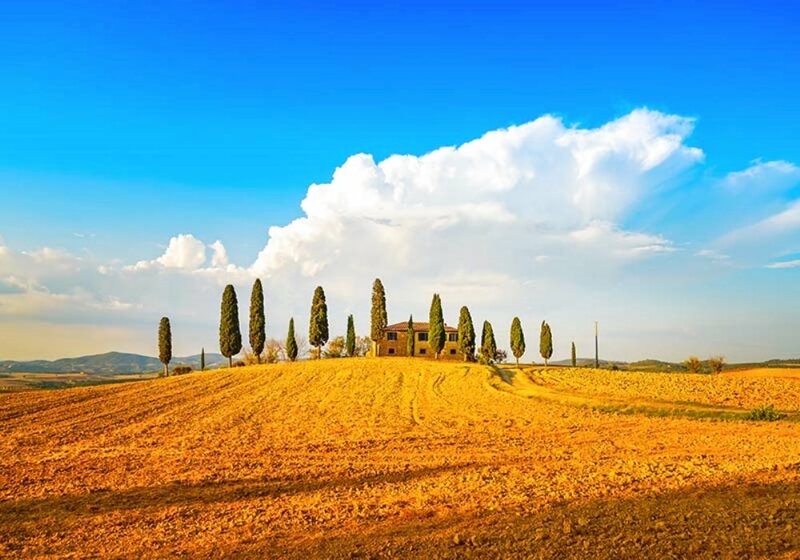 The Val d'Orcia is an incredible place, surrounded by peace and tranquility that can offer so much from culture and events with many places of artistic, historical and architectural, and famous for its thermal zones with good local ' wines and food . Also Val di Chiana is known around the world for their typical products of its territory, also for its landscape and artistic beauty and for the many towns that stand out among its hills. There are two border lines which offer many ideas for a wellness break, discovering food and wines. Particularly wines in those areas The Chianti and the Orcia DOC , very close by to Nobile and Brunello. 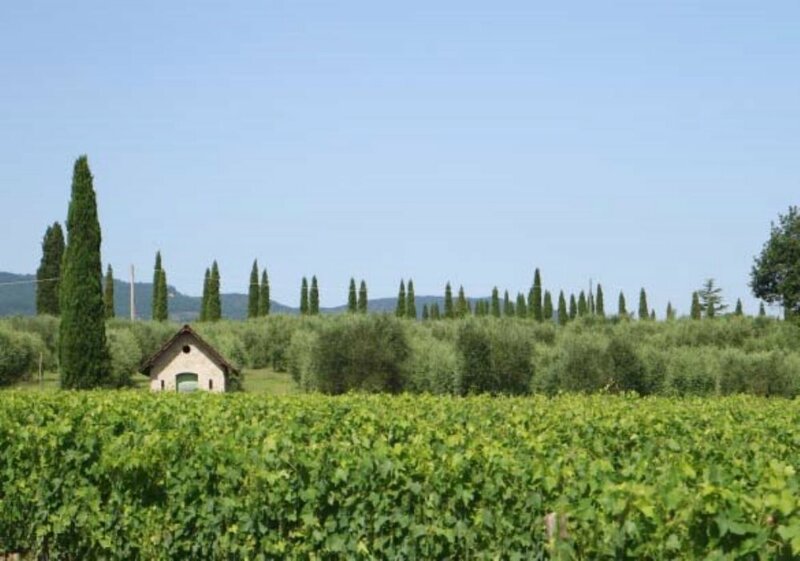 The Olivi family too, who always has a strong bond with the land, choose to produce top quality wines for some years now, in their wine Cellar Le Buche, located a short distance from the Agriturismo La Sovana. 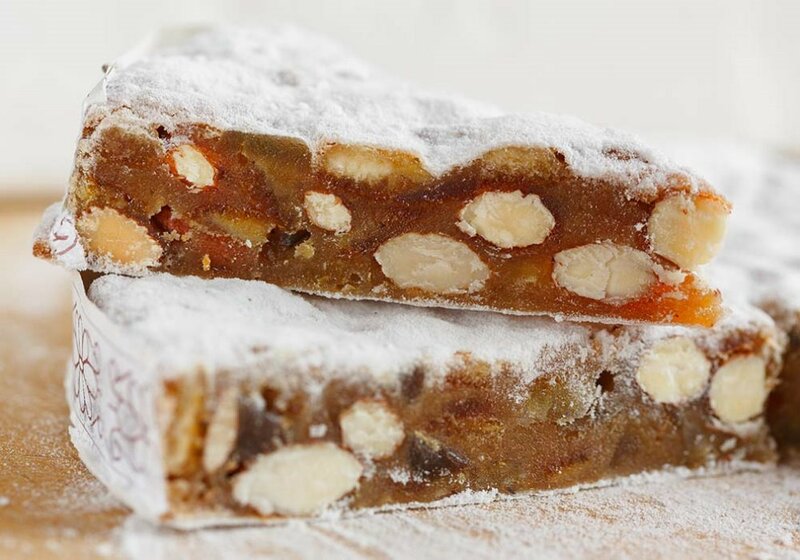 Even Christmas brings many sweets and traditional recipes such as the famous Panforte that today we see covered with white sugar at one time it was Covered with pepper and spices. Among the most charming towns in Umbria, Citta della Pieve, it offers numerous routes and interest both from the historical, artistic and cultural point of view, both from the gastronomic point of view. 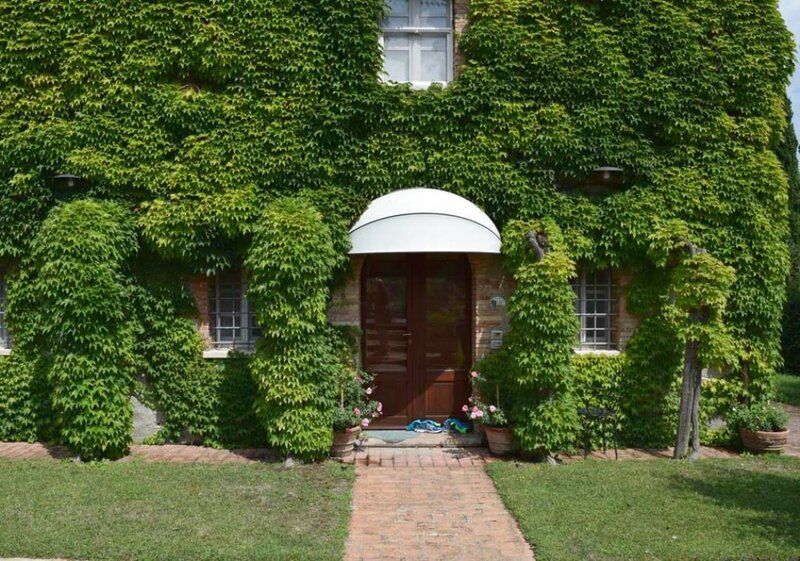 In fact we can say that Citta della Pieve looks like a great place to visit is in the company of friends, whether in the family or in pairs with their partner. 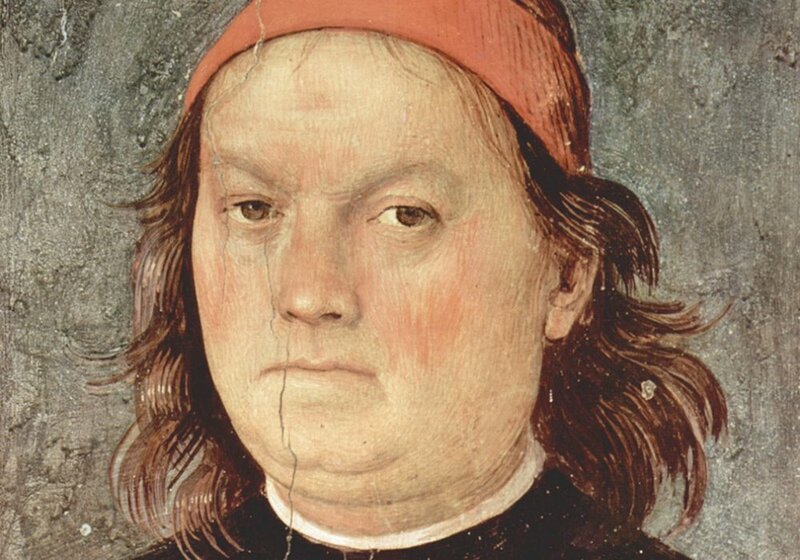 The character is obviously more related to town Pietro Vannucci, better known as the famous painter Perugino, who lived at the turn of the fifteenth and sixteenth century. The town is still home to some of his masterpieces such as the Adoration of the Magi in the Oratory of Santa Maria dei Bianchi, The Baptism of Christ of the Cathedral, The Descent from the Cross of the Diocesan Civic Museum of Santa Maria dei Servi. Perhaps one of the most popular villages of this area of Tuscany, known worldwide for its wine Nobile, to the charming Piazza Grande, for churches and unforgettable views. Originally an Etruscan town bought its architecture in the Middle Ages when it was enclosed within the three surrounding walls. If you're ever in Tuscany a walk through the streets of this charming village is a must. The best idea is to leave the car near the Church of St. Agnes and walk along the streets uphill, until you reach the Piazza Grande and the Fortress. To visit the Cathedral and the church of San Biagio (outside the walls) but also the palaces and civil architecture are noteworthy such as the home of the famous poet Angelo Poliziano, now in the street at No. 1, Noble Palace -Tarugi or Palace Bucelli on the base of which are still visible several inscriptions in Latin and Etruscan. 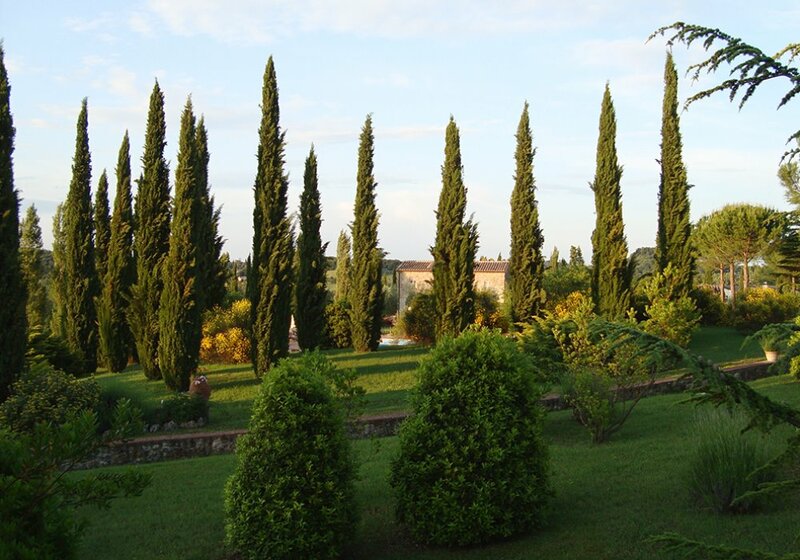 Whom are you seeking a holiday art, nature, culture or relaxation, Tuscany is definitely the region for you. Breathtaking scenery and charming villages but also many attractions for children, romantic scenery for lovers and lots of relaxation. In short a holiday for all ages! 1. Let's start with one of the most beautiful landscapes of Italy, the Val d'Orcia. UNESCO National Heritage Site, the Val d'Orcia is a district that has beautiful scenery and rich in charming villages. 2. If you love relaxing, remember that Tuscany is a region rich in spas. Among the most beautiful and famous are Fonteverde in San Casciano dei Bagni, the very special Sensory Spa of Chianciano Terme and the spa pools of Saturnia.